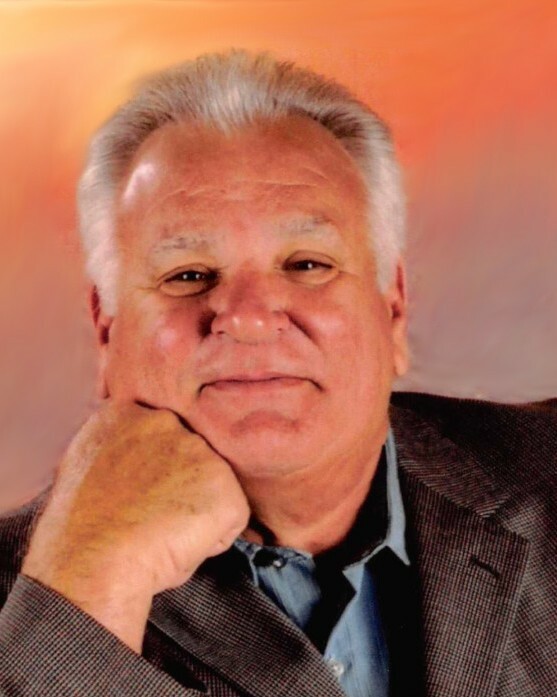 Anthony T. Micheu III passed away on Saturday, September 8, 2018 at the age of 71. Loving husband of Tina Bradbury Micheu for 16 years. Son of Ruby Micheu and the late Anthony T. Micheu Jr. Beloved father of Anthony T. Micheu IV (Tasha) and Lisa Micheu Randolph (Danny). Step-Father of Amanda Morgan (Leander IV) and Abbie Graffeo (Zack). Grandfather of Bayley (Tyler), Brandon, Anthony V, Conner, Danielle, Mallory (Rodney), Daniel, Baylee, Austin, Leander V, Kaili (Chase), Elaina, Brooke, Gwenna, Clover and 3 Great Grandsons, Rowen, Bryson and Brexx. Brother to the late Anna Swan (David Sr). Tony was a graduate of Holy Cross High School (1964). He worked as mechanical contractor, owned rental properties, served on the St. Bernard Sheriff’s Office Reserve Division for eight years, and served as Justice of the Peace since 2009. Tony was an active member of his local Knights of Columbus organization and participated in the yearly Christmas toy drive. In lieu of flowers, please consider a donation to the ALS Association Walk in Tony’s name.